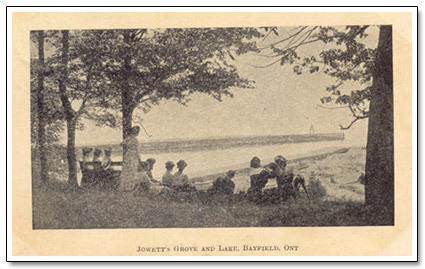 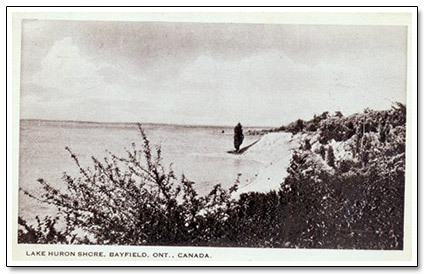 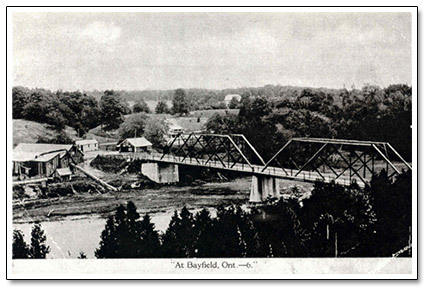 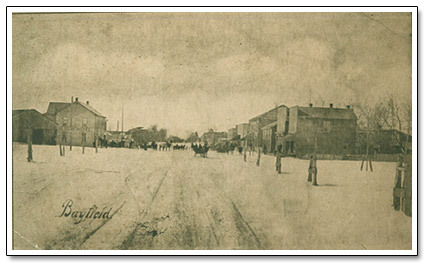 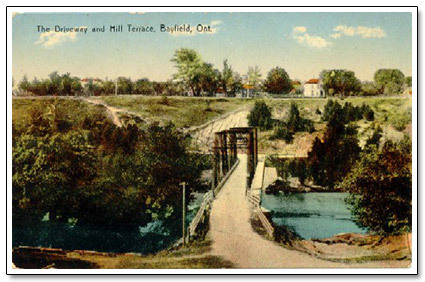 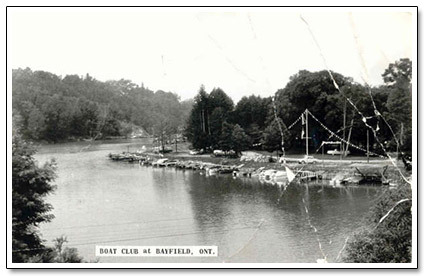 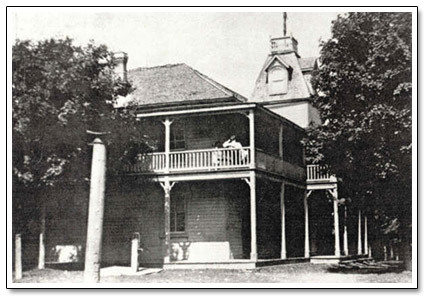 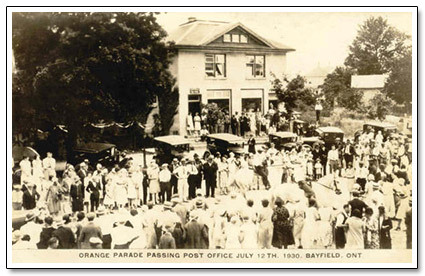 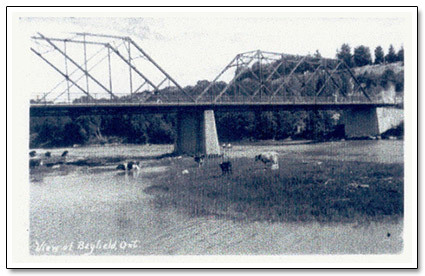 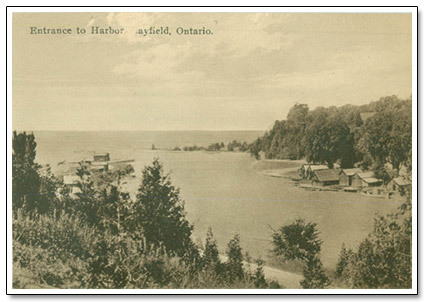 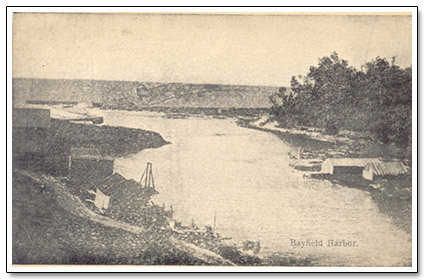 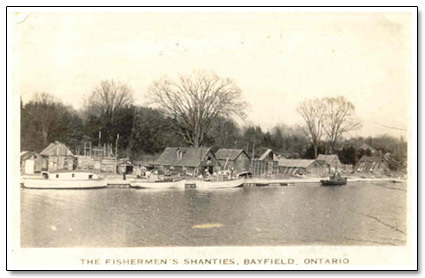 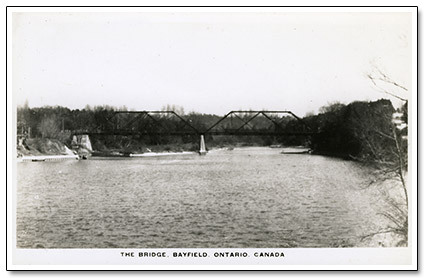 In 2008, past Historical Society President, Howard Scotchmer donated his collection of hundreds of old Bayfield Postcards and Photgraphs. 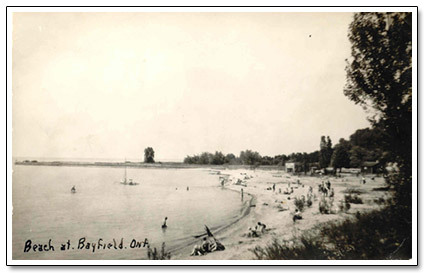 The Howard Scotchmer Collection has been digitalized and is available for viewing at the Bayfield Archives. 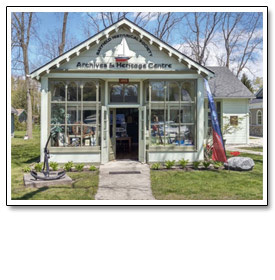 This collection ensures that future generations will have the opportunity to look back and see the places, people and events that make this Village so special.